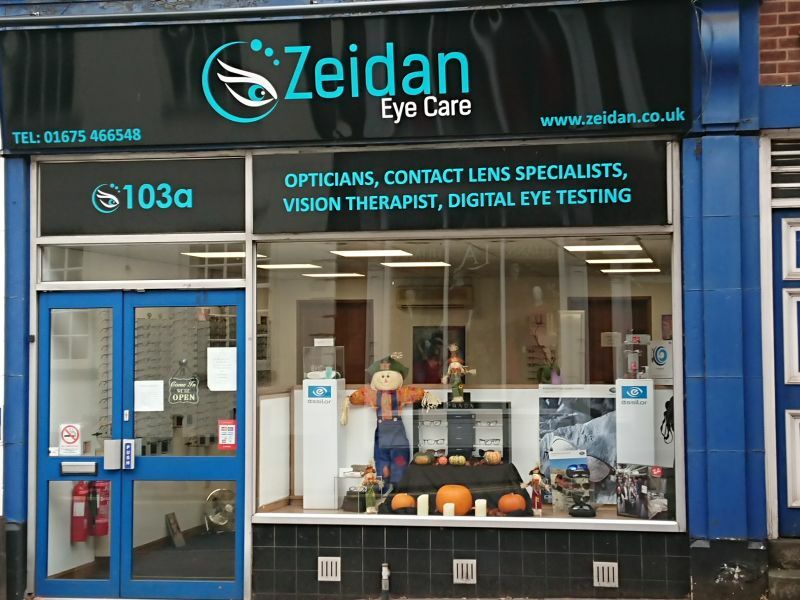 The Hearing Care Partnership Coleshill is located in Zeidan Eyecare, offering free hearing tests, hearing aids, ear wax removal and hearing services in Coleshill. 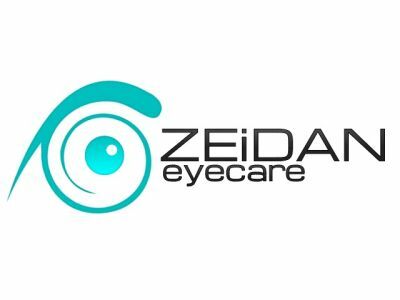 Zeidan Eyecare is situated in the small market town of Coleshill in North Warwickshire, 11 miles east of Birmingham. Known for their comprehensive vision care, tailored eye examinations and the use of the latest technology, high quality service is guaranteed in this practice. Combining audiology with their professional optical services and dedicated team helps to provide all patients with full confidence in our services at the Coleshill practice.